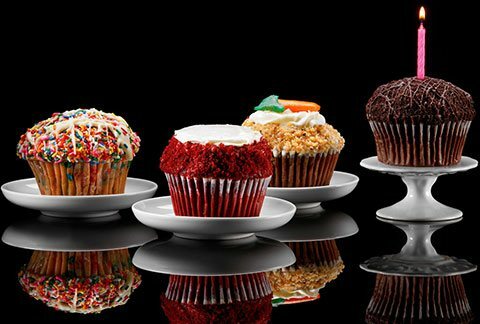 Cupcake Delivery | Cupcakes Delivered | Send Cupcakes | Bake Me A Wish! 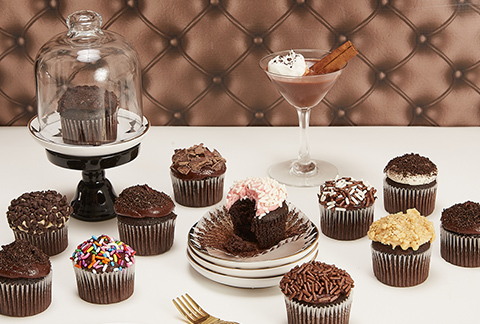 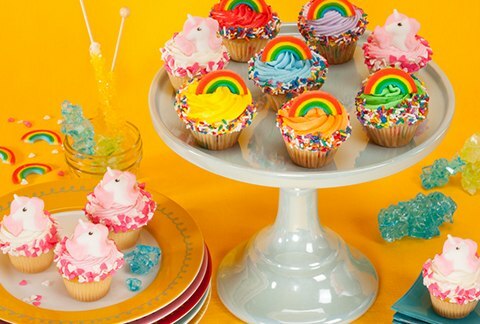 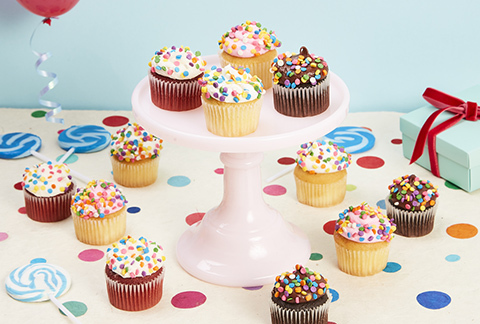 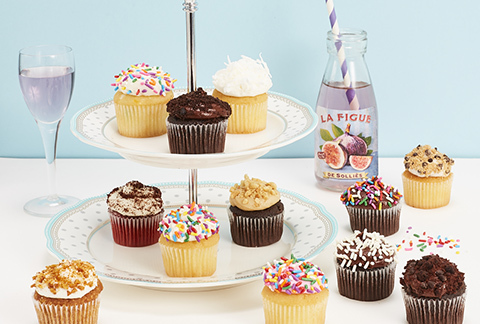 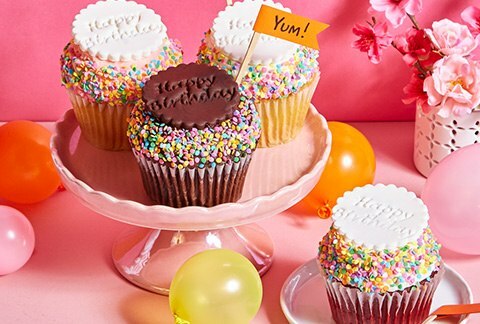 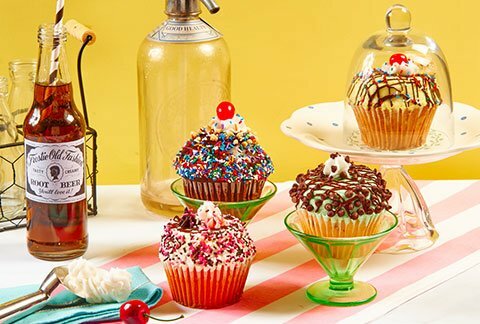 All of your favorite cupcake flavors are available online through Bake Me a Wish!Presenting a delicious selection of gourmet cupcake sets, specially created for nationwide delivery! 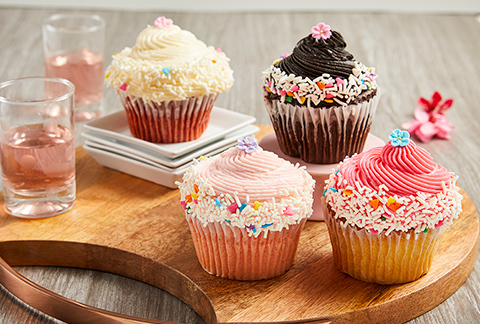 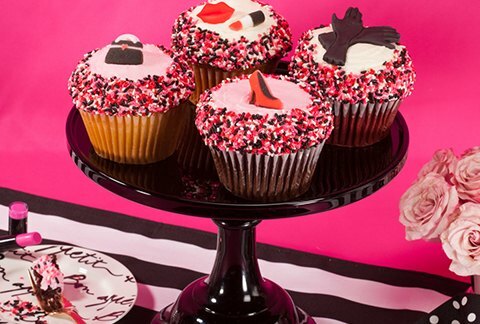 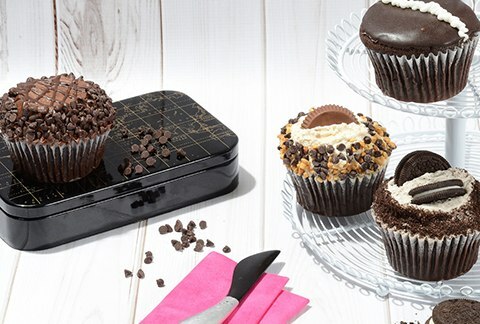 Now, you can send scrumptious cupcakes to your loved ones no matter where they live. 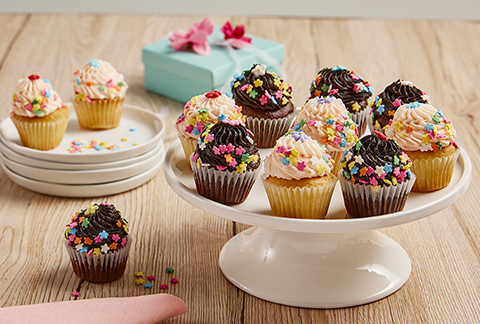 Each gift includes a greeting card that you can personalize - a great gift for any occasion!